Thomas Tuchel said he will "sleep well" once Paris Saint-Germain sign a new player during the transfer window as he eyes reinforcements. PSG have been linked with star Napoli midfielder Allan in January, while Adrien Rabiot is set to leave the Ligue 1 champions. 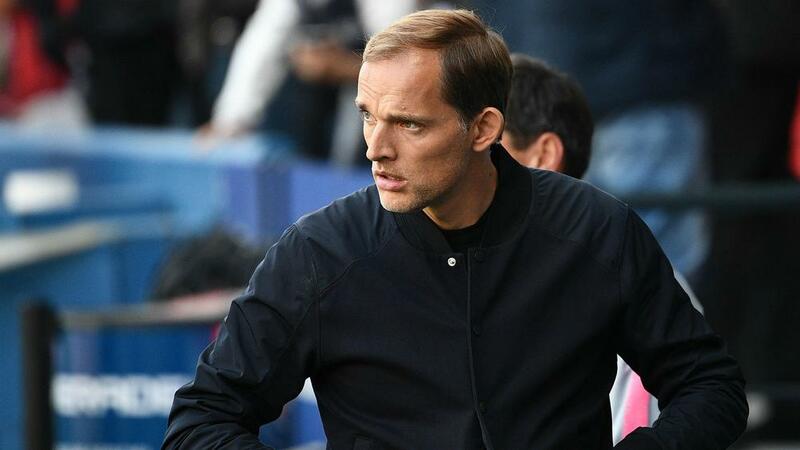 Asked about PSG's transfer plans following Saturday's 3-0 win at Amiens, head coach Tuchel told reporters: "[Sporting director] Antero [Henrique] and the president said that I would have a recruit and I trust them. "But, in the same time, I'm afraid [of not having one]. I know that the transfer window in winter is complicated. "I hope [a new player will arrive], but I'm scared too [to not have him]. When I get this recruit, I'll sleep well." PSG bounced back from their shock Coupe de la Ligue elimination by defeating 10-man Amiens, despite the absence of superstar Neymar. Neymar – who has been linked with a sensational return to LaLiga champions Barcelona – was rested but PSG still reigned supreme thanks to Edinson Cavani and Kylian Mbappe after the midweek defeat to Guingamp. "It was the best answer, and necessary. Against Guingamp, it was weird, but we lost it," Tuchel said. "We missed some things and today we have played with a lot of qualities mentally. "We started strong for 30 minutes, then we lost a little bit, and in the second half we exchanged [Julian] Draxler and Dani Alves, that was very good, and I'm very happy. It's our challenge to find the solutions against defensive teams, but there's been a lot of effort. "Sometimes it's hard for the team to win all the time, and stay focused. It's like that in a big club, but it's never easy to find the motivation. The team showed it all season and Guingamp was an exception."